An ultimate high gloss polish that is easily applied and does not leave any white marks. 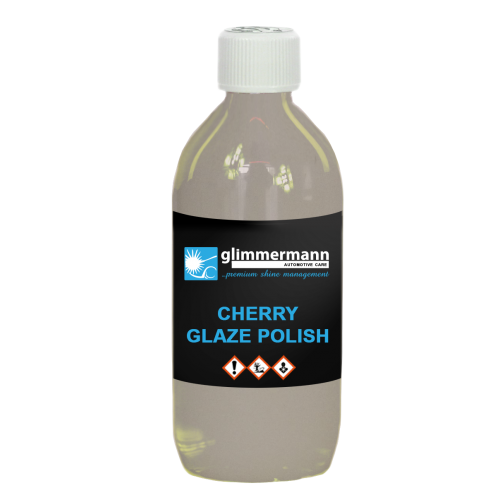 It can be used all round the vehicle including glass, plastics, wheels and paintwork. It contains a special blend of Carnauba Wax. Simply apply to a clean surface with an applicator pad and buff off using a deep pile microfibre cloth to leave a high gloss shine. Apply in small sections and remove within 5 minutes of application. We do not recommend for use on windscreens.